Ah, the advent of hemp and its derivates – be it the psychoactive THC containing variety and its never-ending march forward in the new world or the one without – is unstoppable no matter where you look and has created a rather crowded marketplace. HempOz, a start-up that has since the removal of legal prohibitions of hemp for consumption on November 17th, 2017 has been dedicated to enabling folks to enjoy the benefits of hemp legally. Giving it an idiosyncratic Australian spin, Hemp Oz have created two liquid hemp infused emissions, i.e. 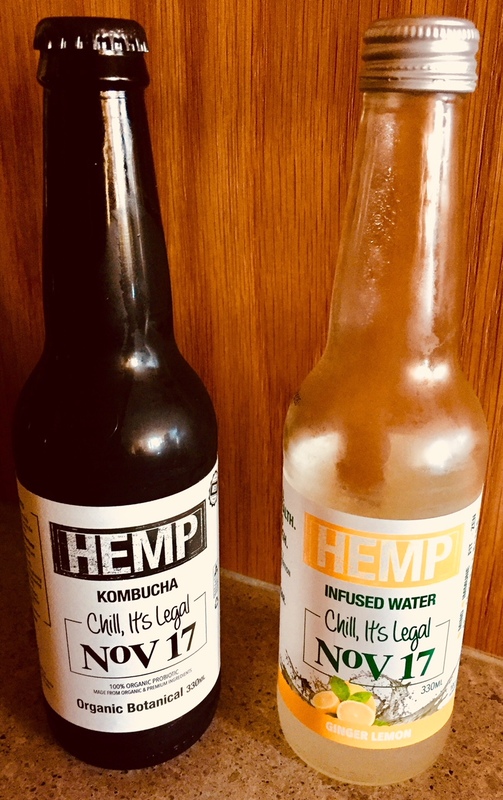 a probiotic hemp kombucha, which founder John Leith developed after developing type-2 diabetes, and a gingery and zesty lemony flavoured hemp water. What both variants have in common is the foundation of the combination of hemp oil and natural cane sugar (devoid of added ones), these sparkling beverages serve as a source of essential minerals and polyunsaturated fatty acids apart from delivering dietary fibre to keep your digestive system in check. Apart from hydration, HempOz has also framed itself within the context of contributing and pushing forward endeavours to make all hemp related articles and substances refined and manufactured for sale in the realms of medicine or recreation to become more widely accepted down under. One outcome of their on-going initiative is the creation of an entity going under the name of “Medicann” - a forum and network for close to three hundred-thousand-member network, which is meant not only as an incubator but a hub and platform for people suffering from medical ailments to gain access to their medicine.